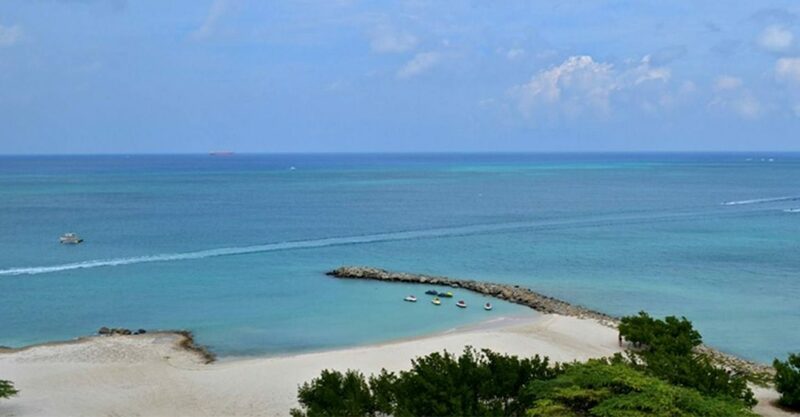 2 bedroom seafront condo for sale in Aruba within a luxurious condominium development just steps from Eagle Beach and the Caribbean Sea. 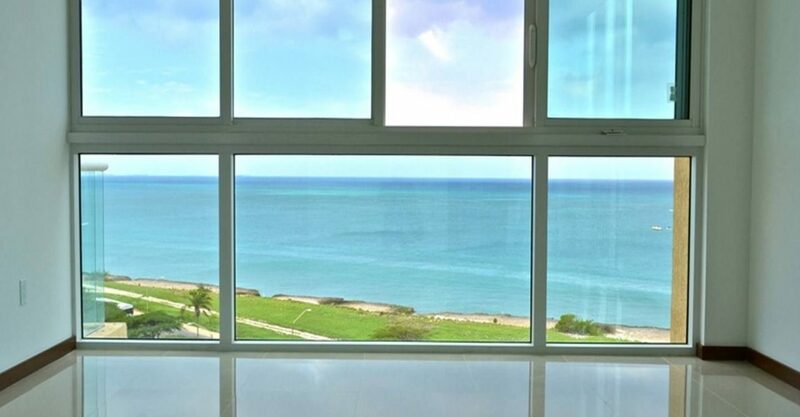 Offering beautiful views of the Caribbean Sea, this condo is situated within one of the newest condominium developments on Aruba. 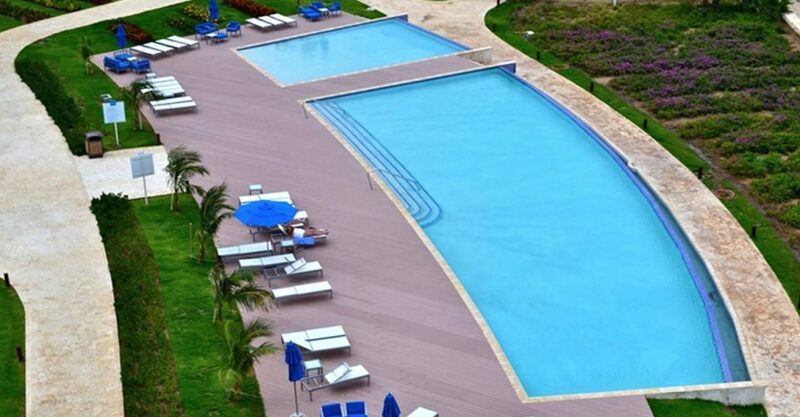 This condo is on the fifth floor of the first building which offers wonderful garden, pool and beach views. The interior features a main living room with balcony and 2 bedrooms. Never having been used and offered unfurnished, the unit awaits the final addition of the buyer’s personal touches. 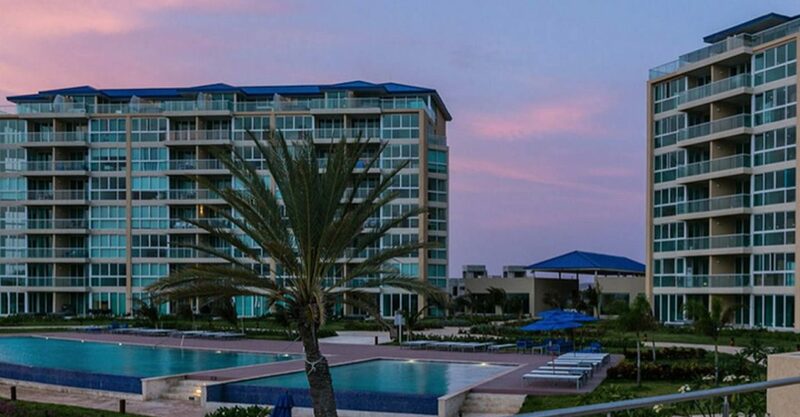 The location on Eagle Beach is also very convenient – Just a few minutes from the Aruba’s Queen Beatrix International Airport, which welcomes nonstop flights from/to the USA, South America and Europe and a short drive to the island’s best resturants, shopping and the 18-Hole championship Robert Trent Jones Golf Course. 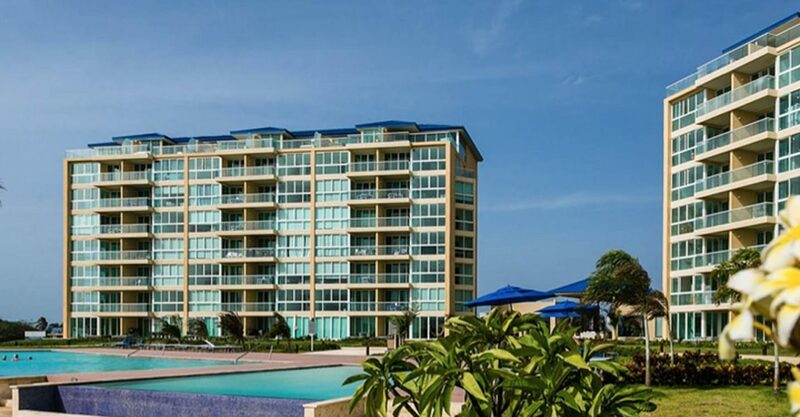 Offering picturesque views and excellent amenities and services, this unit is one of the most affordable condos for sale in Eagle Beach.